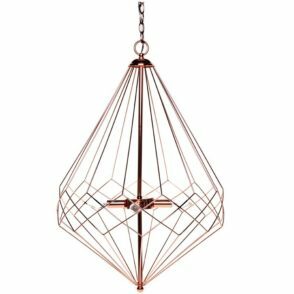 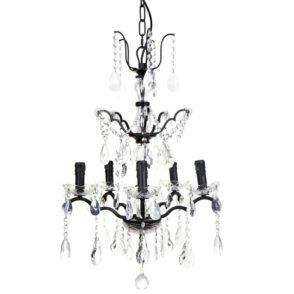 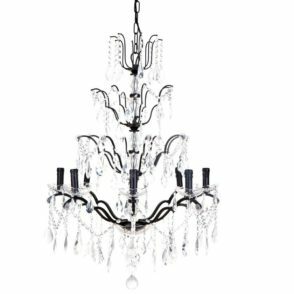 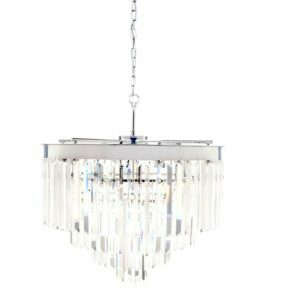 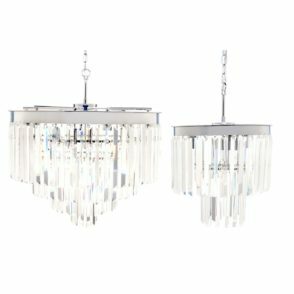 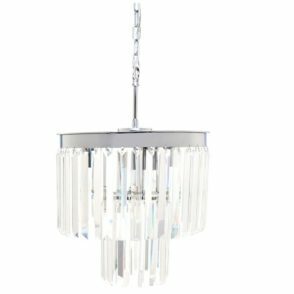 The Coogee Pendant is perfect in any space, this chandelier will transport you to the Hamptons every time you turn it on. 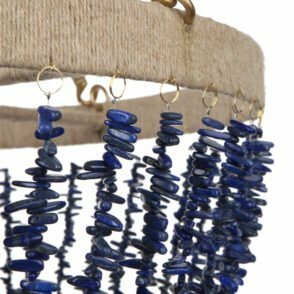 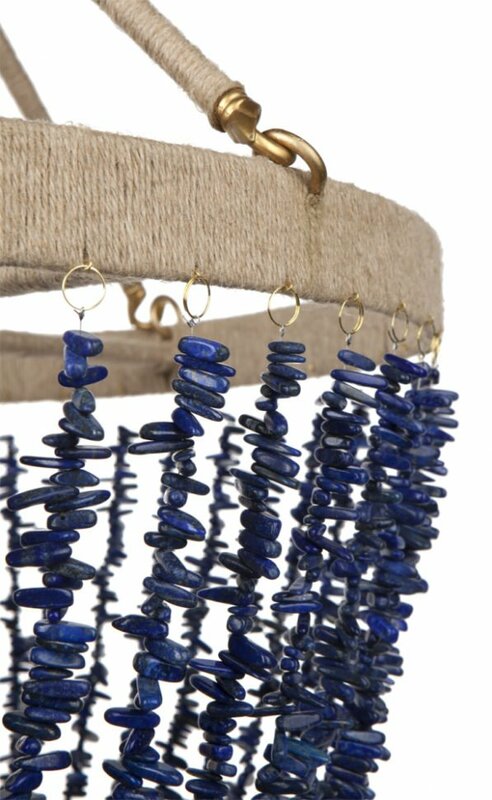 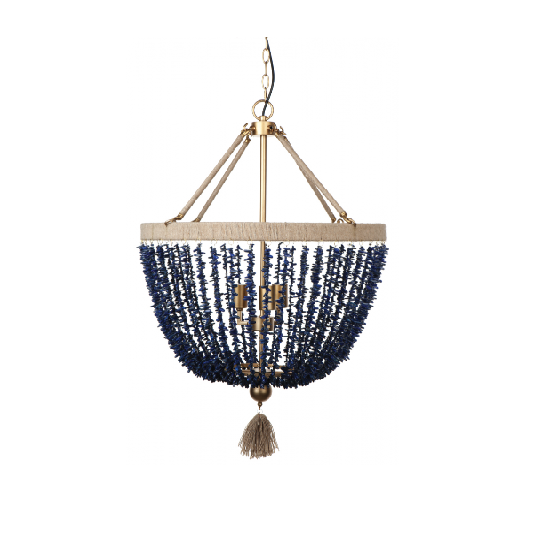 Rough Lapis Lazuli beads hang from a matte antique gold rope frame. 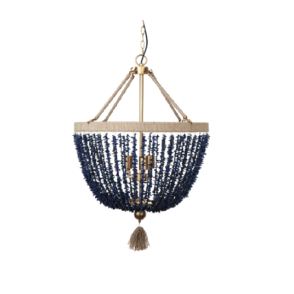 A rope tassel adds a touch of whimsy to this elegant piece.